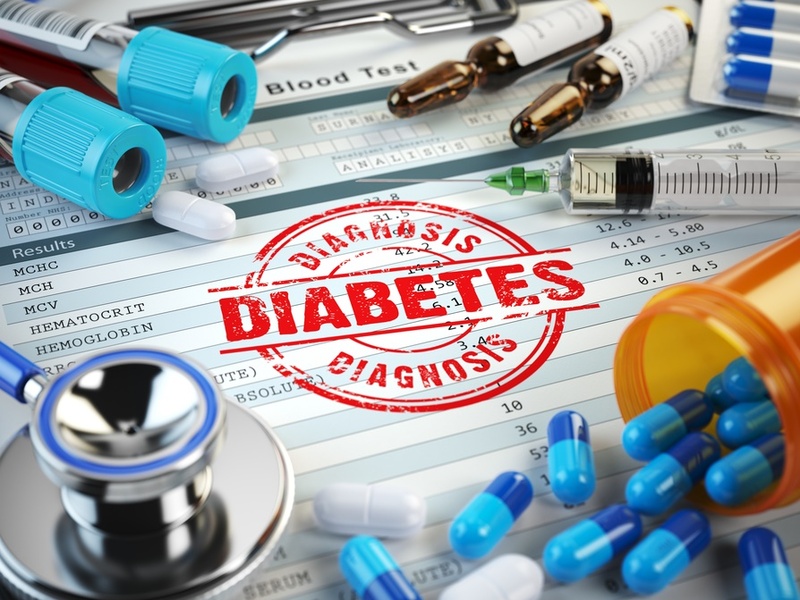 Analysis carried out by Diabetes UK has revealed one person is diagnosed with type 2 diabetes every three minutes in England and Wales – but new cases have fallen by 20% in a year. Using data from the National Diabetes Audit, the charity says 202,665 people were diagnosed with type 2 diabetes in England and Wales in 2017, the most recent year for which statistics are available. This represents to 23 people every hour, or one person every three minutes, but is it 27 cases fewer each day than in 2016 when there were 579 over 24 hours. During 2017, 202,665 people were diagnosed with type 2 diabetes in England and Wales, down from 211,425 during 2016. The analysis has been release to mark Diabetes Prevention Week, which is being run from April 1 to 7 to raise awareness about its NHS Diabetes Prevention Programme. Recently released figures from Diabetes UK showed the number of people living with diabetes in the UK has risen to 4.7 million, and is expected to reach 5.5 million by 2030. “We need urgent action to prevent as many of the 12.3 million people at increased risk of type 2 diabetes from developing the condition. The first step is helping people understand their risk using the Diabetes UK Know Your Risk tool. The second is giving people the knowledge and resources necessary to help them reduce their risk by eating healthily, moving more and losing weight if necessary. Diabetes UK has teamed up with NHS England and is encouraging people to find out their risk of developing type 2 diabetes by using the Know Your Risk tool. The award-winning Low Carb Program, developed by Diabetes Digital Media, is proving successful at preventing and reversing type 2 diabetes, with one-year on outcomes revealing the average participant with type 2 diabetes loses 7.4kg and reduces their HbA1c by 1.2% as well as 39% of people placing their HbA1c under the threshold for type 2 diabetes diagnosis.